In the event that one has violated certain policies or rules, these people will be given a strict warning depending on whatever was committed. And if these people continue to violate agreements despite being made aware of their behavior, then there will be instances wherein they will have to pay the consequences, such as being handed out a 30 day notice to change one’s behavior. Warnings always have a reason as to why they are being handed out. For example, a tenant receives an eviction notices that states that the tenant must vacate the building within 30 days. 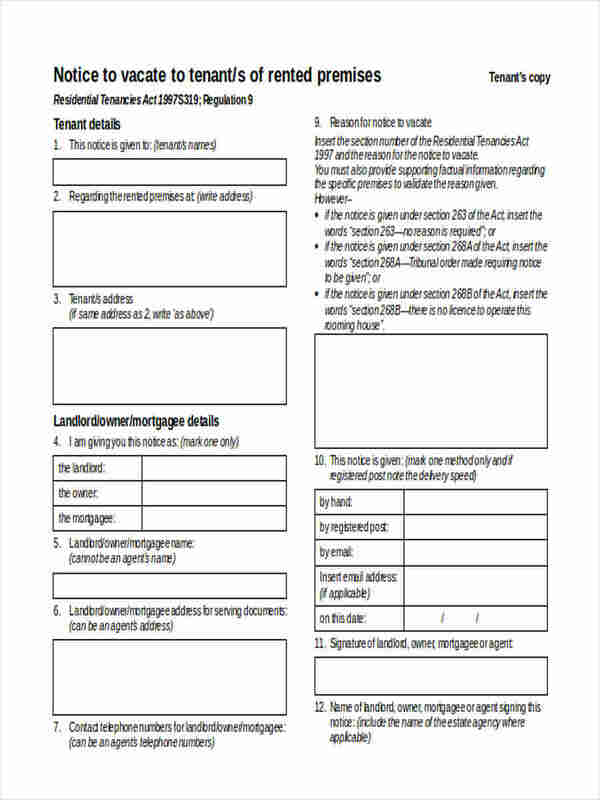 By going through the notice, the tenant will have a better understanding on the reason for the eviction, as well as being given ample time to prepare. If the reason for the warning is acceptable, then do what you can to ensure that you do not commit the violation again. Seek out an explanation regarding the warning if the details are unclear. 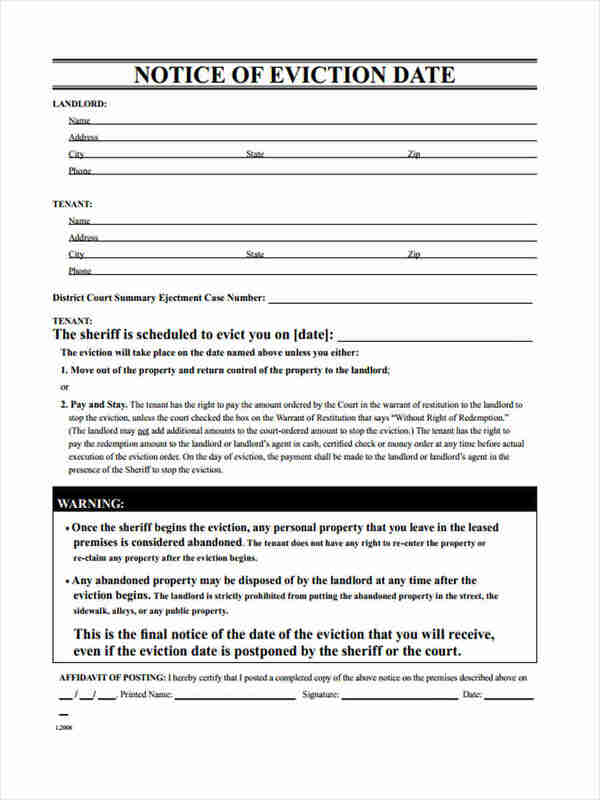 A good example would be in the event that one is given Eviction Notice Forms, but the reason behind the eviction was not elaborated satisfactorily. If you need to share your opinions about the warning, then it’s best you write a letter explaining the situation from your perspective. You may seek out help from your employer on what you may do to ensure that these violations be corrected. How do I Respond to a Warning Notice Which I Feel is Unfair? In the event that you receive something such as a 30 Day Notice Forms for a violation you did not commit, it’s best that you know how to respond to unfair rulings. You’ll need to hand out a letter to the proper authorities, stating the reasons as to why you find the notice unfair. You may state things that can help you change the decision of your violation by providing evidence which show that you did not commit any wrongdoings. However, remember that while writing the letter, do not let your emotions take control. Carefully and respectfully explain your reason on why you feel as though the warning is unfair. 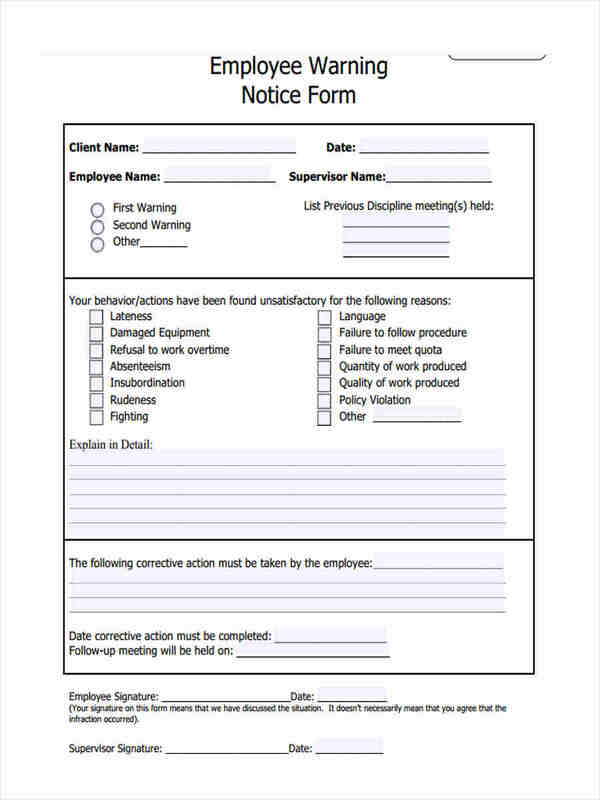 How to Write Warning Letter for an Employee? Make sure to identify the type of problem. You’ll have to explain in proper detail on the type of violation that was committed. This can range from anything from the employee’s punctuality, to the employee’s behavior in the workplace. Mention in the letter that should the violations still continue, then there will be no choice but to take serious actions to correct these problems, such as suspension or even termination. 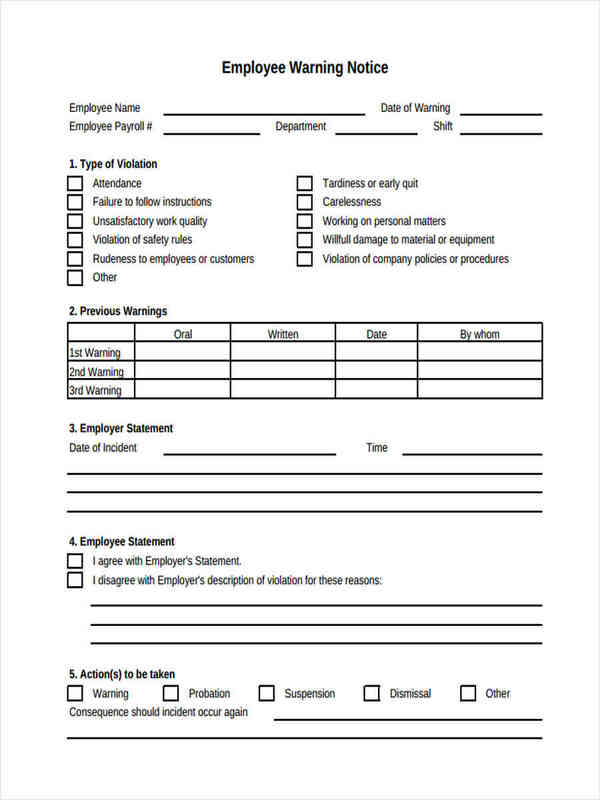 End the letter by letting the employee know that they should follow proper conduct and to ensure that the violation will not happen a second time. 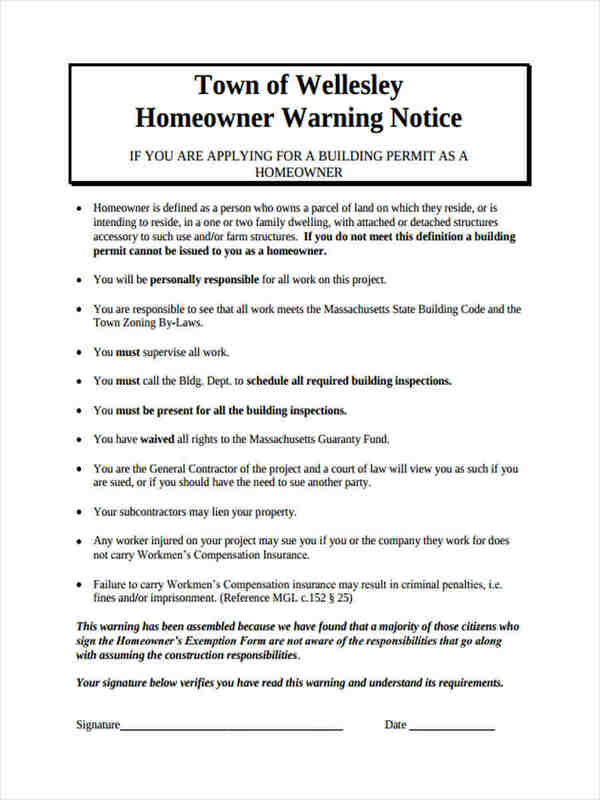 In the event that you need to know more on writing Warning Notices, then there are Notice Form Examples available here that can help you obtain the information you need.